Is there anything in today's world more constant than change? The only thing we have control over is how we handle all that change and it's the thing that makes the difference between success and failure. 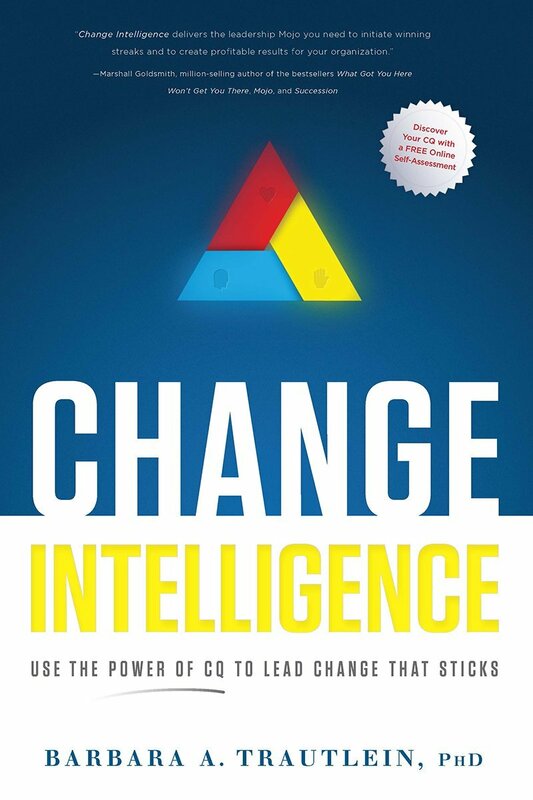 I loved this book because Trautlein offers perceptive descriptions of the roles and styles of change and helps you to self-assess your strengths and weaknesses. She presents real-life cases of change leaders in action, and lots of practical tips and tools to improve your CQ. Change is tough, but it'll be a lot easier if you read this book! Speakers School is coming up on September 26-28, 2013. 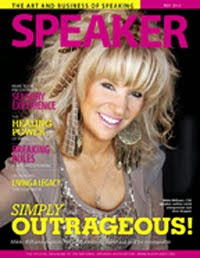 Mikki Williams, CSP (Certified Speaking Professional) has been speaking professionally for over twenty-five years. She's ready to share her secrets and equip you with tools you need to be a relaxed and effective presenter. EMAIL US NOW for more information on our NEW, CONVENIENT PAYMENT PLAN! "Professional Speaking is both a science and a craft. Mikki has mastered both and has a unique ability to help support and develop others in their quest to do the same. I have been a professional speaker for several years. While my career has been met with relative success, I recently attended one of Mikki's Speaker School programs and it has brought my presentations to an entirely new level. Even though the program is offered in a group format, Mikki makes time for each student to get his/her specific questions answered and ensures each one takes with him/her exactly what s/he need when s/he need it. She does so masterfully and truly meets her students where they are. Hers is a program I will surely attend again in the future. It is rare to find a professional at her level who is so willing to share her experience with such candor and openness. 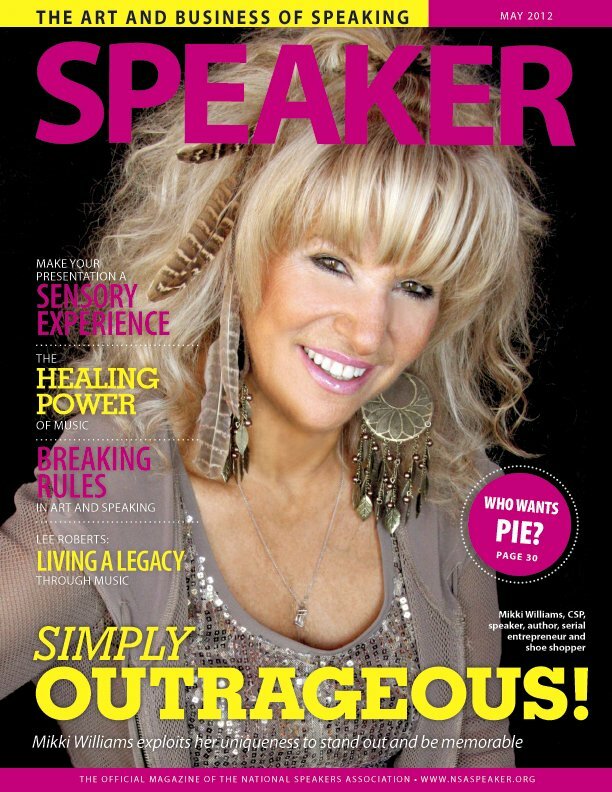 She is a pleasure to work with and I highly recommend her Speaker School for both new and seasoned speakers alike." Now, there are three divisions - one is sure to suit your needs. Thanks So Much, Country Bank! What a beautiful letter from one of my favorite repeat clients, Country Bank. They did an appreciation night for 450 customers and it was all themed around my website - so unexpected and so creative! Here is the letter received. Even Paul Scully, the FABULOUS bank president was wearing a purple shirt with a red logo. There were red and purple balloons everywhere, including lips ones, and my caricature was on candy bags around a red and purple candy bag table. They had colored lighting, food...just so unique. How would you like a bank like that? The pleasure was all mine, Paul Scully!